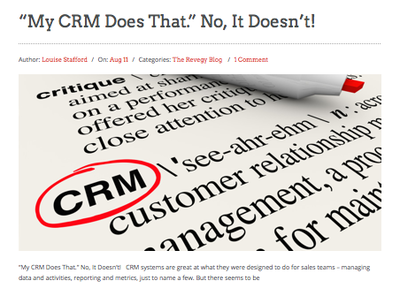 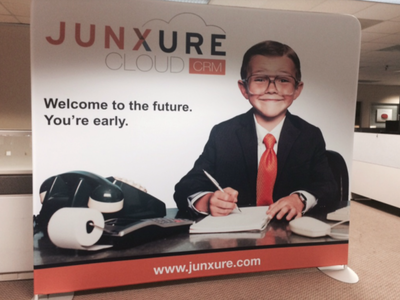 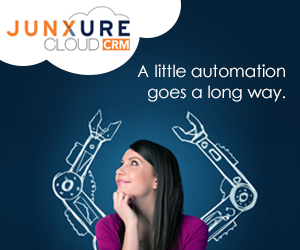 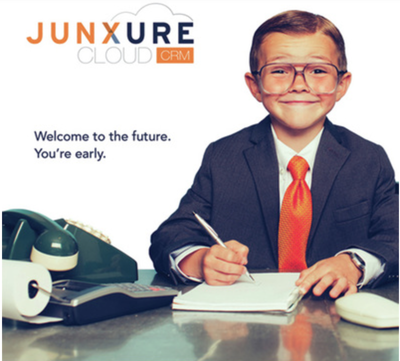 "My CRM Does That." No, it Doesn't! 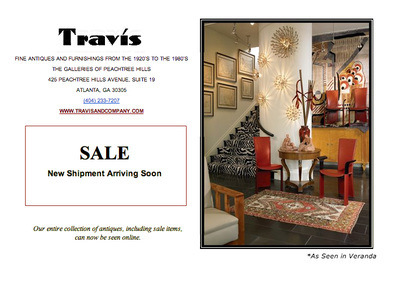 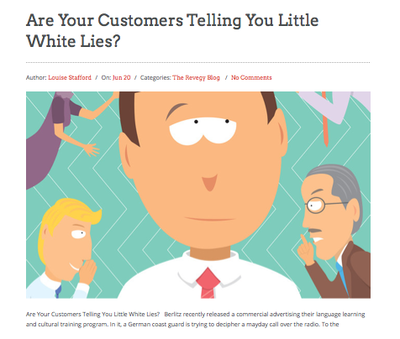 Are Your Customers Telling You Little White Lies? 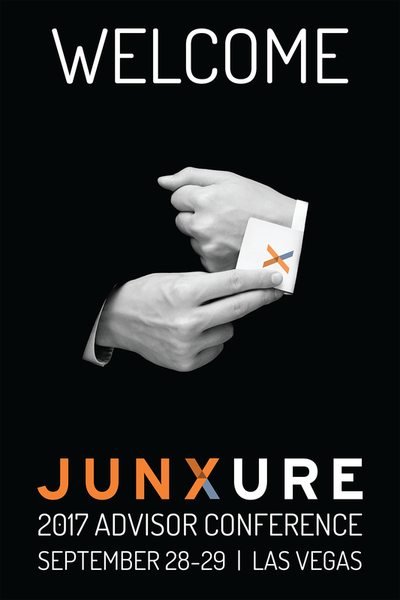 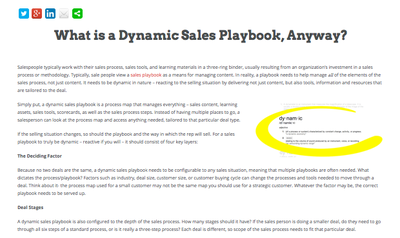 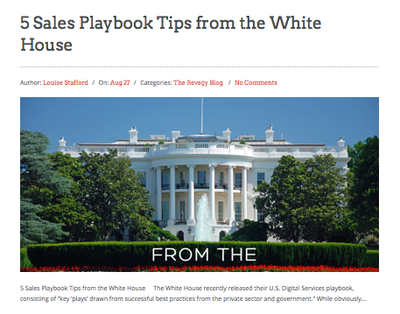 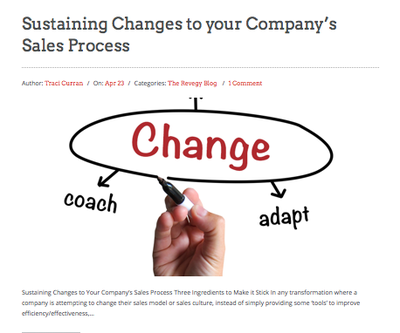 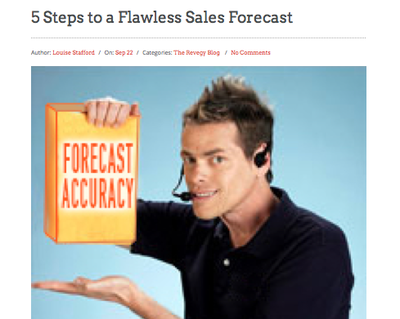 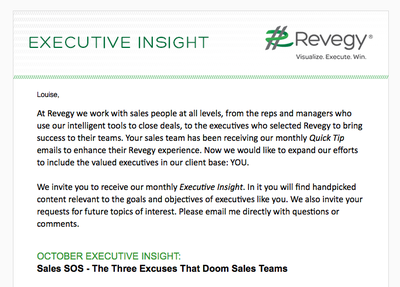 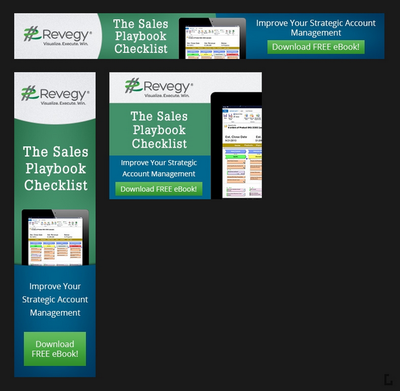 What is a Dynamic Sales Playbook, Anyway? 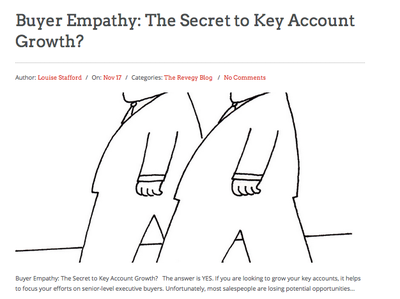 Buyer Empathy: The Secret to Key Account Growth? 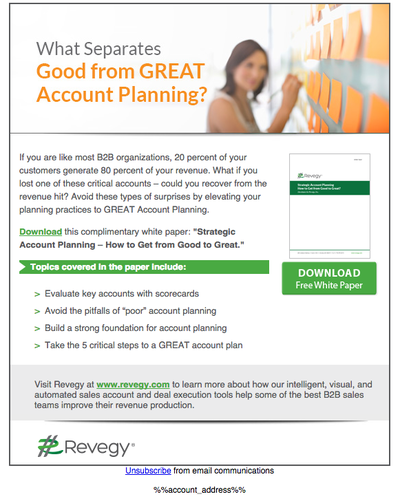 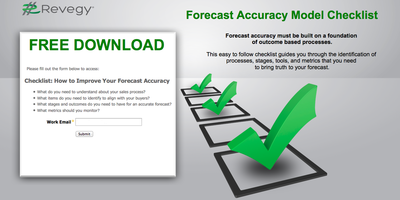 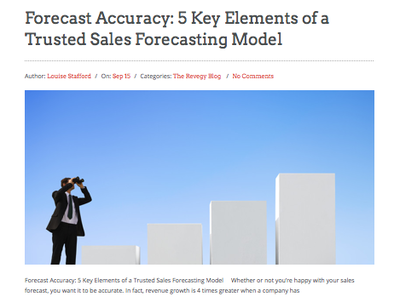 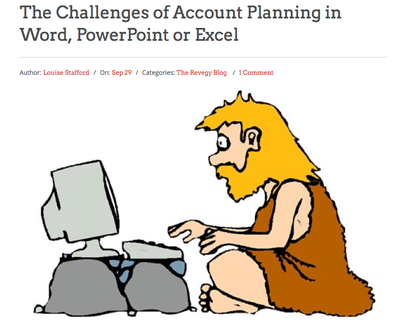 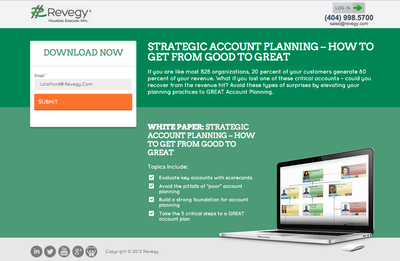 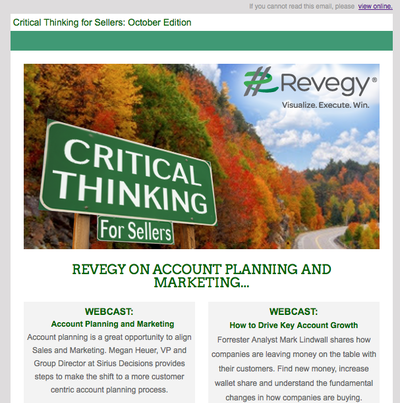 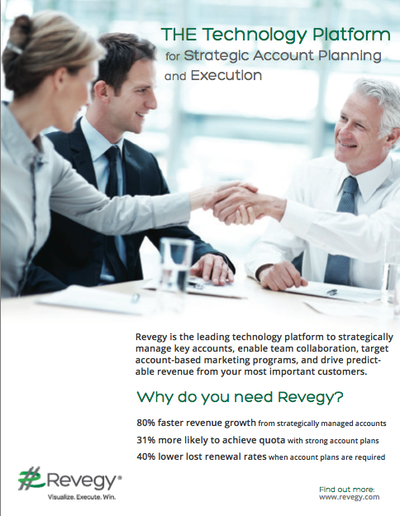 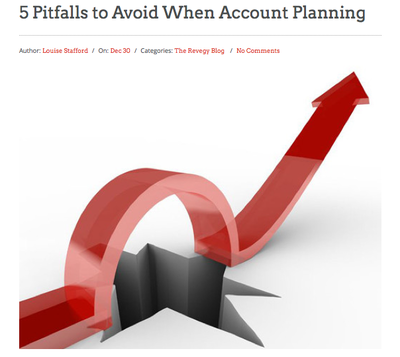 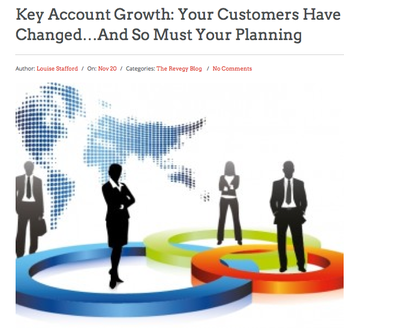 Sales, Do You Want Marketing's Help with Account Planning? 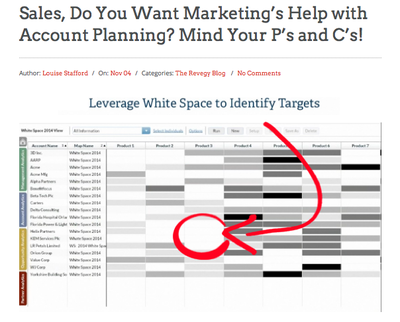 Mind Your P's and C's! 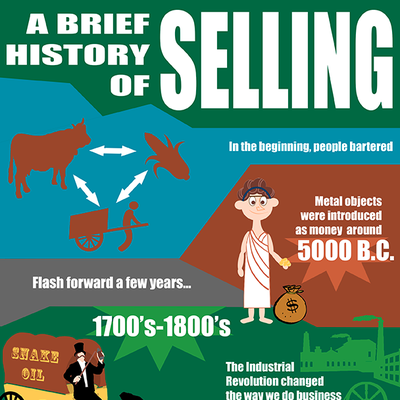 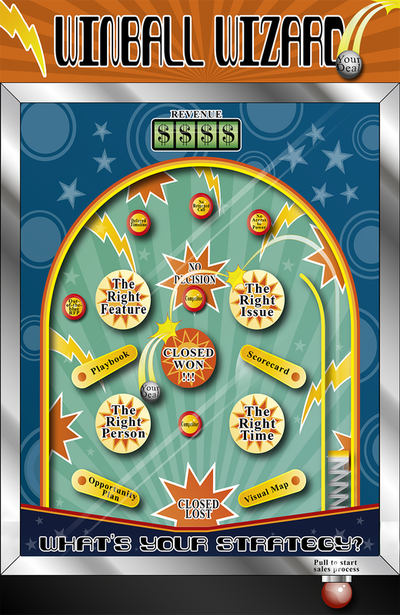 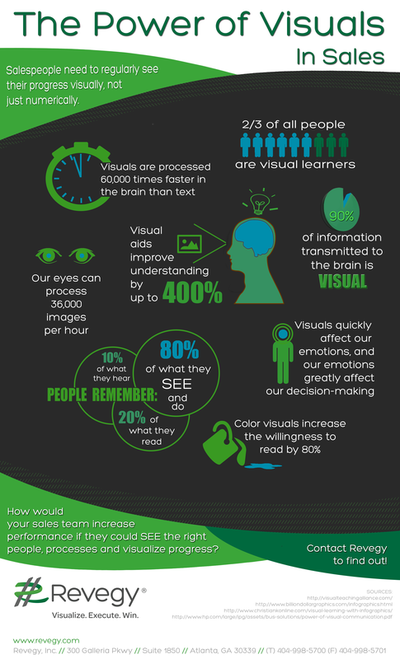 Infographic: The Game of Sales - What's Your Strategy? 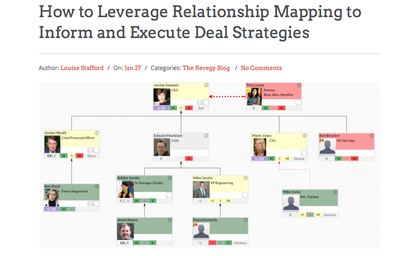 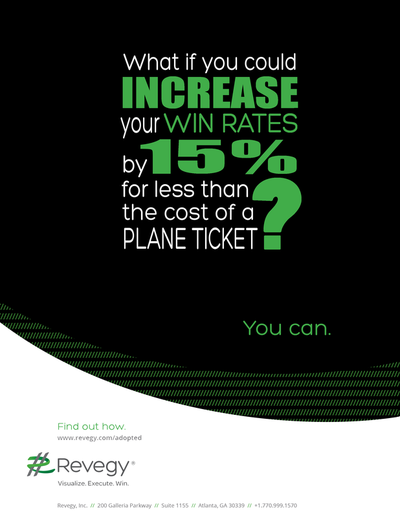 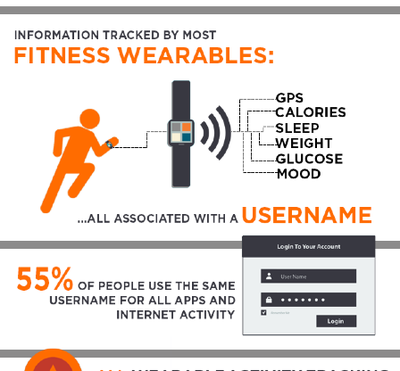 Infographic: Is Your Deal Out of Control? 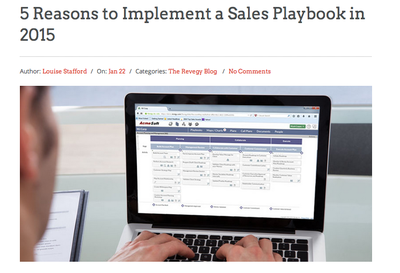 Infographic: Sales Coaching - "Get 'er done" is not a strategy! 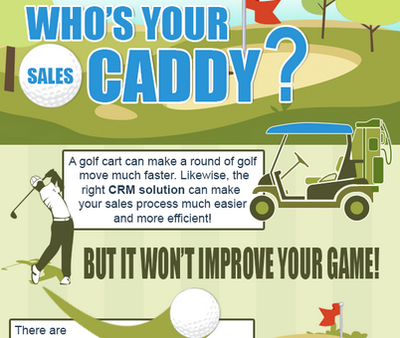 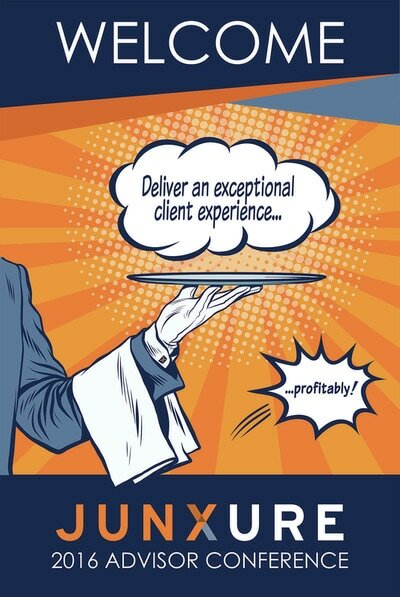 Infographic: Who's Your Sales Caddy? 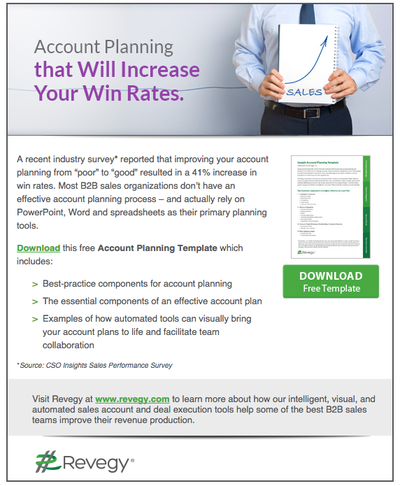 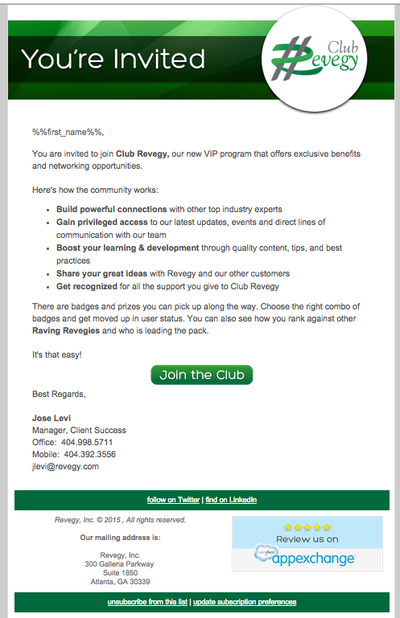 Email Blast: "Account Planning that Will Increase Your Win Rates"
Email Blast: "What Separates Good from Great Account Planning?" 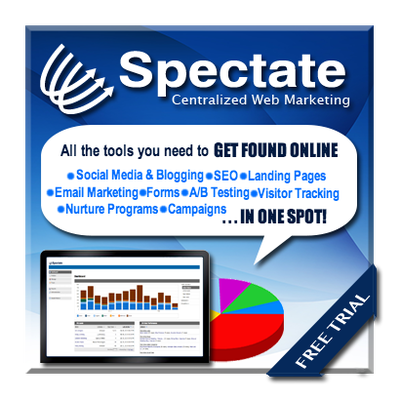 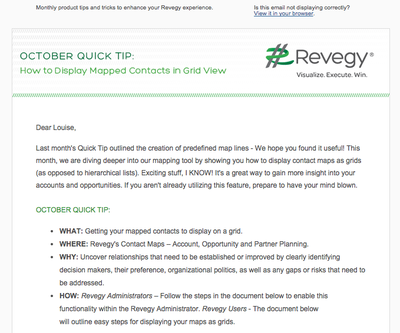 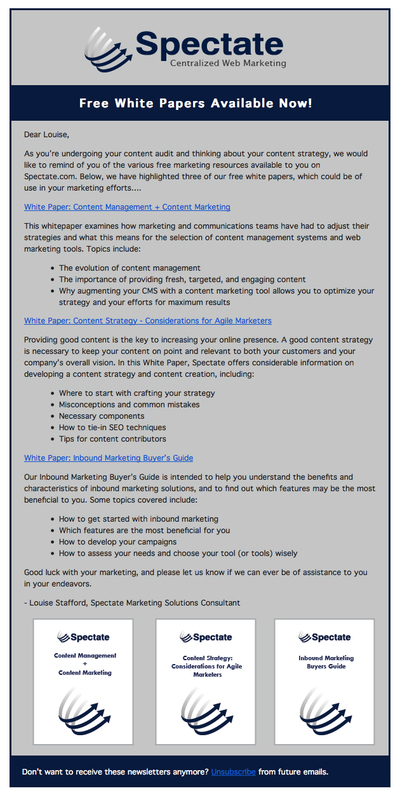 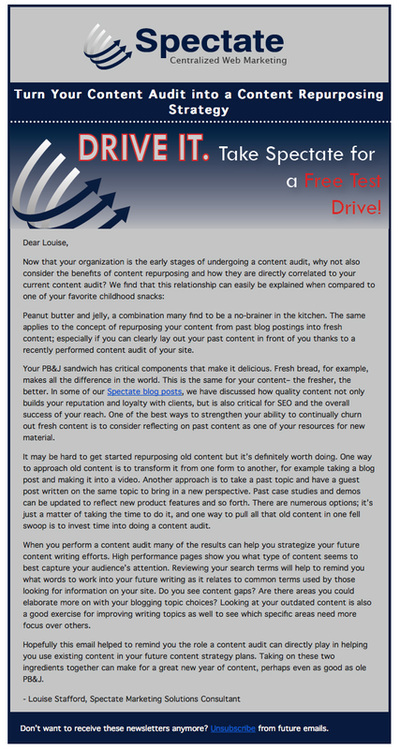 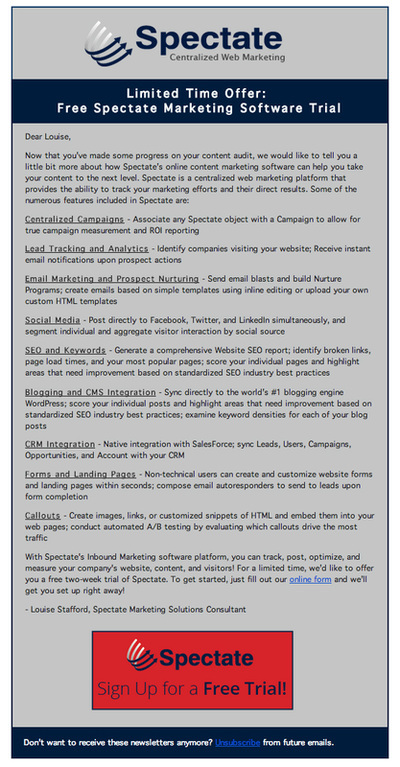 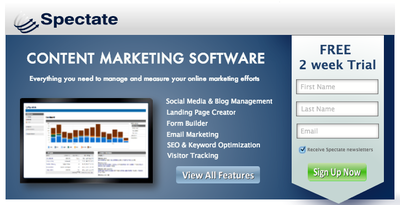 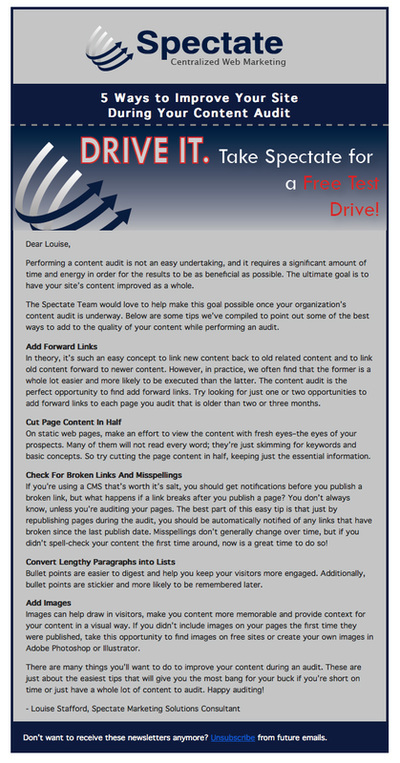 Newsletter: "Marketing Software Trial Offer"
Newsletter: "Free White Papers Available"
Newsletter: "5 Ways to Improve Your Site During a Content Audit"